Jeśli ma Pan/Pani ukończone 18 lat, zapraszamy do odwiedzenia naszej strony. Our fruit liqueurs are made completely by hand, using home methods. Only natural ingredients are used, that is fresh fruit, highest quality spirit, sugar and water. The main factor allowing to achieve excellent taste results is a long ageing process. Therefore, appropriate amounts of these ingredients together with optimally long ageing process enables us to offer you a product of a unique, sublime, original taste. 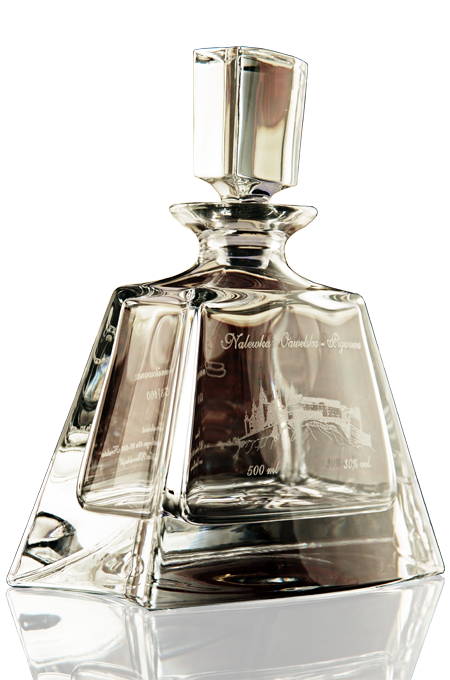 The whole production process takes place in glass demijohns. Following the ageing process, our fruit liqueurs are filtered and then bottled. The production takes place under strict supervision of Krakow Customs Office, in compliance with relevant regulations. The final products are tested in the laboratories of Krakow university. Des produits finals sont analysés au laboratoire de l’Université de Cracovie. Joomla Template created with Themler by Grzegorz Wszołek.